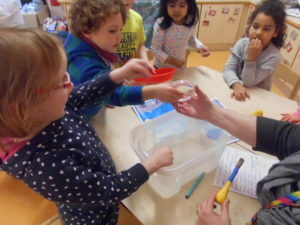 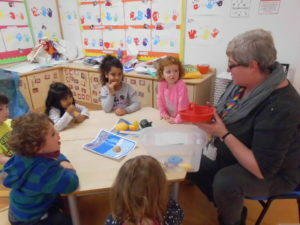 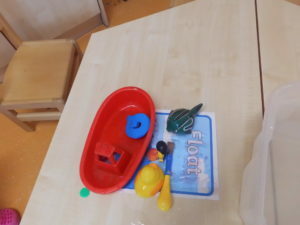 The nursery children have been engaging with science as the play and learn in nursery. 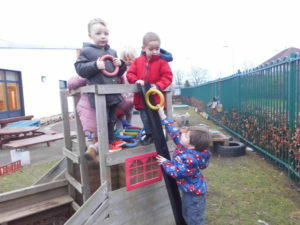 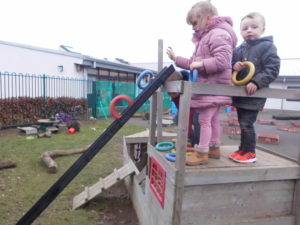 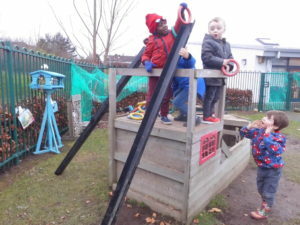 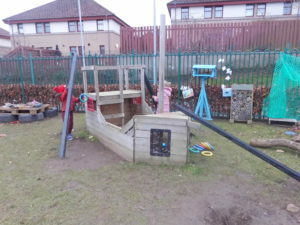 Through their play outside, they have been using pushing and pulling forces. 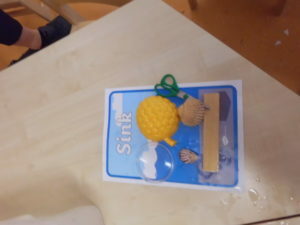 Inside they have been working in their key-worker groups to predict which objects they think will float and or sink, before testing their theories.